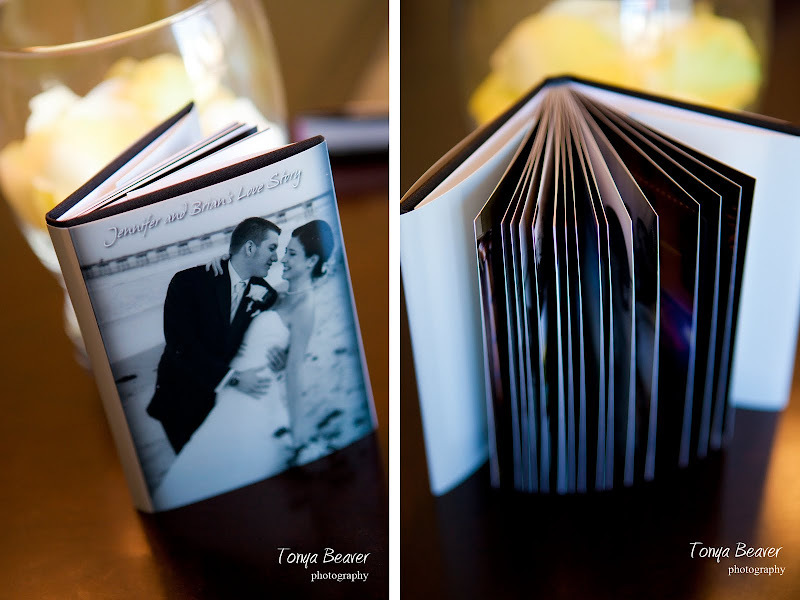 One of the most popular album types right now is the coffee table book with the metalic paper. There is no imagining these things without seeing in person. The paper is very thick and shiny. It definitely brings out the photos and sets the album a step above the norm. This particular album company gives a ton of options for the cover. The one pictured is metalic, but of course you can do your classic leather. Want a small album for your purse or gifts for parents? These 4×5 albums are SO adorable!!! 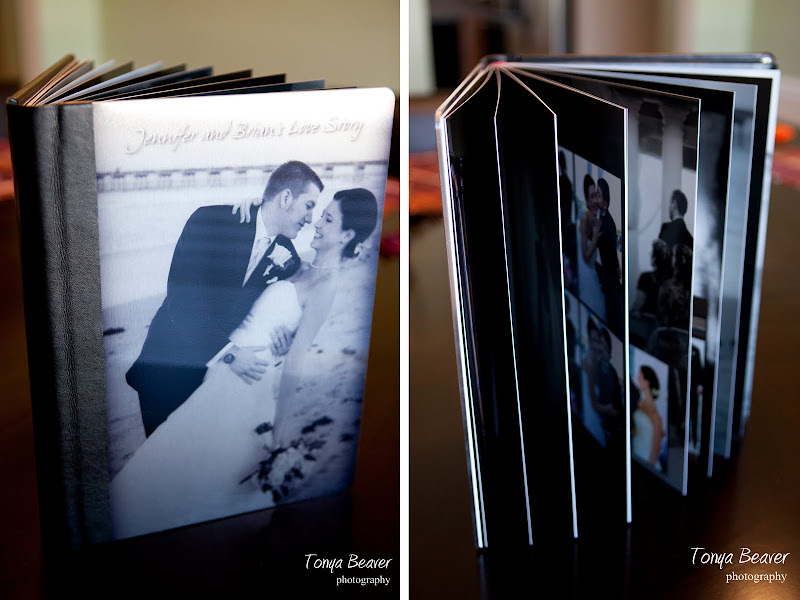 I always offer these to my clients as a more affordable way to have parent’s albums. But they are also cute to have for yourself too! And then of course you can’t forget your thank you card. 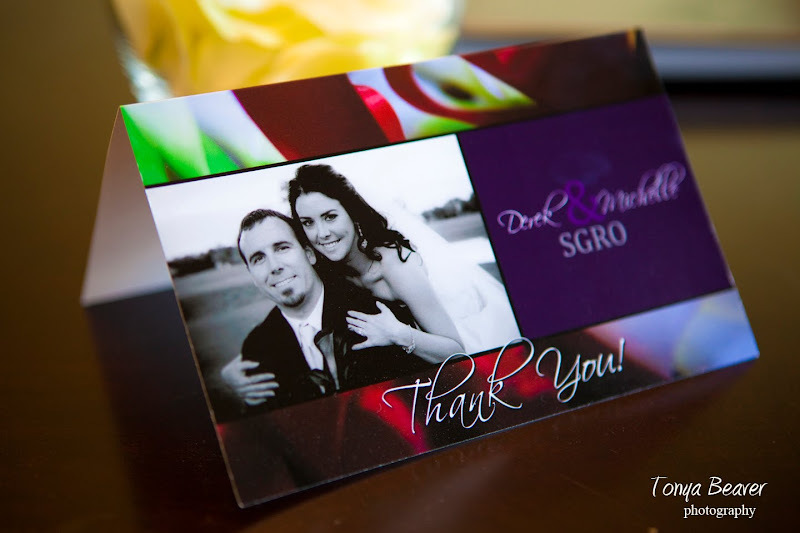 This is such a personal way to say thank you to your wedding guests for attending your special day. Options for these cards are endless. You can do a postcard and just write on the back. Pictured is a folded card with a blank inside. Save the dates can also be done this way…or you can go with the traditional magnet.